Homes I have designed with Cape Cod Style Architecture. 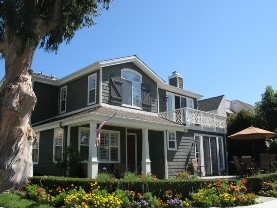 3211 E. 15th Street, Newport Beach, CA. 440 Carnation Avenue, Corona del Mar, CA.